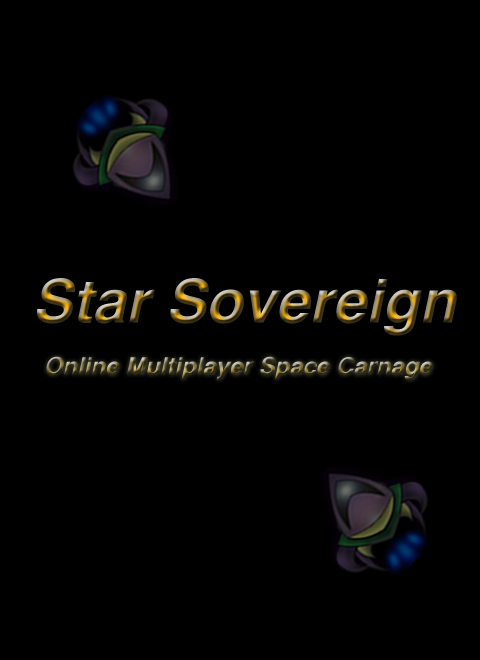 Star Sovereign is a realtime multiplayer space shooter implemented in HTML5 / WebSockets / WebGL that pits players against each other in a fast-paced, action-filled deathmatch. It is currently under development (early alpha). To promote Star Sovereign and grow its popularity (top games), use the embed code provided on your homepage, blog, forums and elsewhere you desire. Or try our widget. Serenity Wars is a new type of RTS Shooter where you are able to progress your empire to amazing hieghts to take over the glaxy. My first foray into #screenshotsaturday - Reddit.com - Some new 3d models therein that will be added soon!